Impetigo is a contagious skin problem which often happens on the face, neck as well as hands in young children or infants. Those children who wear diapers are likely to have this problem around the diaper area. In fact, impetigo rarely happens in adults, often following another skin problem or an infection. Impetigo could be spread to other people via close contact or through sharing sheets, towels, toys, clothing, or other items. Before knowing some home remedies for impetigo, it is necessary to know basics about this condition, such as what causes impetigo, what symptoms of impetigo are, and what conventional therapy for impetigo is. In regard to types of impetigo, there are some different types of impetigo, which hare impetigo contagiosa- the most common type of impetigo among children; bullous impetigo – the most common type of impetigo under 2 years old; ecthyma – the most serious form of impetigo as it impacts the second skin layer. Usually, impetigo is resulted by 1-2 types of bacteria strep or staph. These bacteria will enter the human body when the skin is injured or irritated due to other skin disorders like poison ivy, eczema, insect bites, cuts or burns. Children might suffer from impetigo after having allergies or colds that have made their skin under the nose raw. However, impetigo could also develop in healthy skin as well. The sores that begin as just small red spots, and change to blisters which finally break open. Those sores are not painful but itchy. The sores that increase in number and size. Sores might be larger than a coin or as small as pimples. In essence, antibiotics are the main conventional therapy for impetigo. Topical anti-microbial ointments are usually efficient for staph impetigo while treatments like Bactroban (mupirocin) ointment are often used. They could also work for strep impetigo, yet relapse and failures seem to be much more common. Treating impetigo will depend on the severity of the condition. 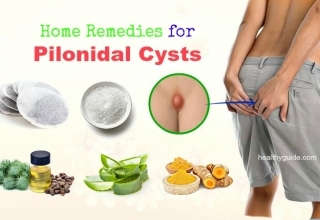 Mild cases of this condition could be treated with home remedies and good hygiene. 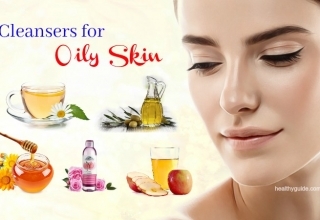 This article from the section Skincare of the site Healthy Guide will reveal to you top home remedies for impetigo on face and scalp, which can allow you to get rid of impetigo symptoms without using medications. 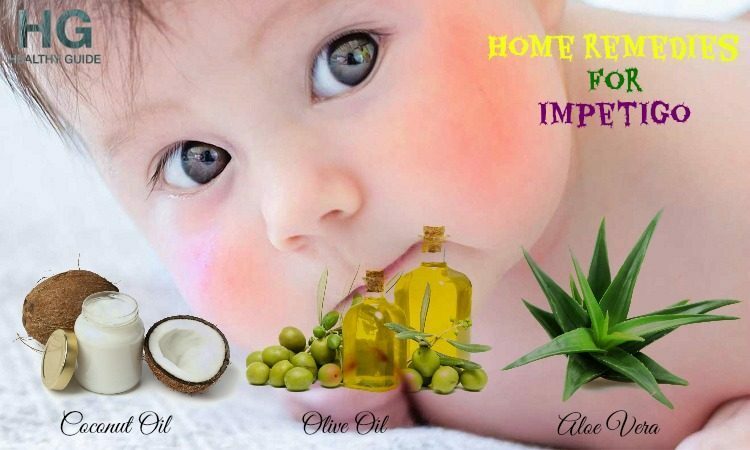 This is the very first one out on the list of the best natural home remedies for impetigo that we would like to introduce in the entire article today and want to encourage people to make use for good! A simple suggestion when it comes to home remedies for impetigo is the use of white vinegar. The key to enhance the healing process of the sores is to keep the infected area clean. 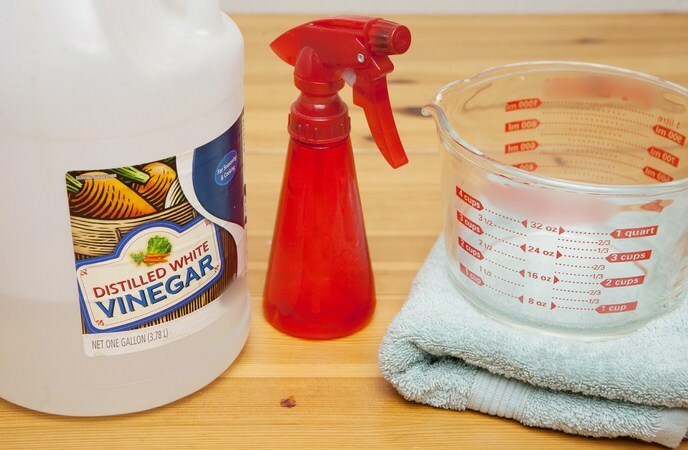 Thankfully, white vinegar can help you do it because of its antibiotic property. 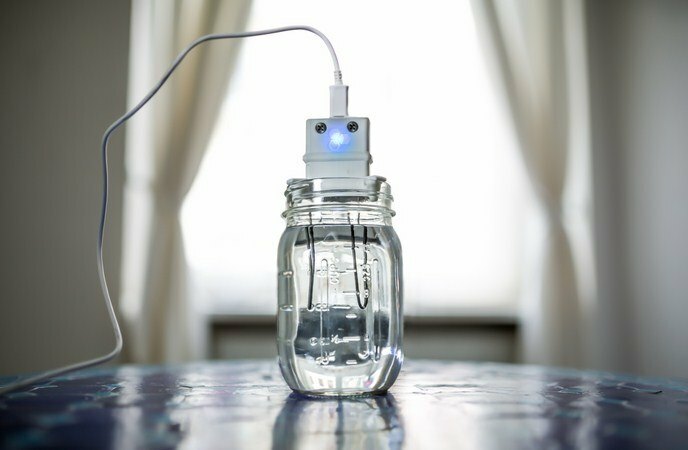 You can always prepare your personal antibiotic solution with the help of white vinegar to stop the infection spread and dry out the infected area. After patting the skin dry, you apply OTC antibiotic ointment onto it. Repeat 2-3 times per day till the infection disappears. Warning: do not scrub the area upon washing it because it may irritate your skin. You could resort heat therapy to treat impetigo and other skin disorders. Heat will kill the bacterial causing this infection and dry out the sores as well as lesions associated with this condition. Another way to apply heat on the infected area is to take advantage of a blow dryer. But, keep the blow dryer at the minimum level. Using tea tree oil is considered one of effective home remedies for impetigo due to its strong anti-inflammatory and anti-microbial properties which help in fighting the infection as well as relieving impetigo symptoms. 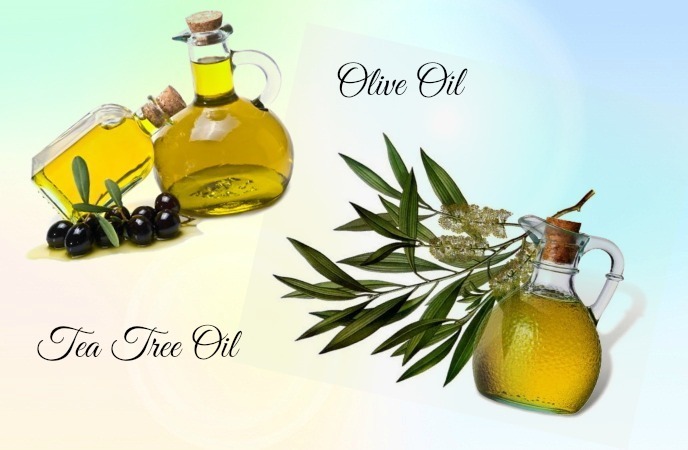 Tea tree oil could also reduce the spread of the infection and works as a disinfectant for many skin care routines. 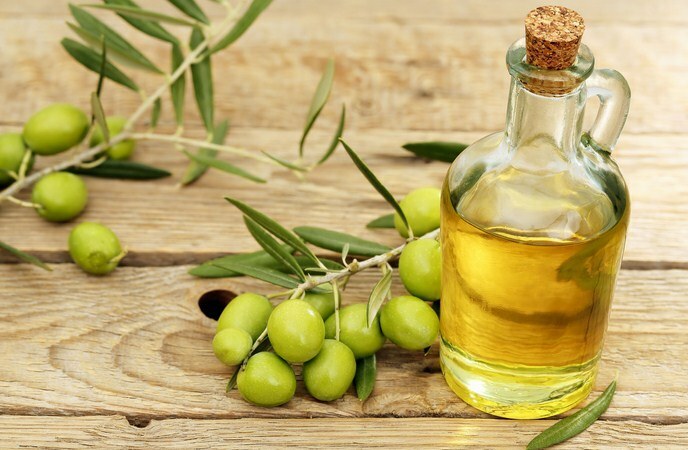 Mix 1 tablespoon of olive oil with several drops of tea tree oil. Apply the mixture over your infected area. Do this twice or thrice per day for several days. As an alternative, you can add several drops of this oil to a tub of tepid water. Then, use this solution to rinse your infected area several times per day. Warning: Avoid consuming tea tree oil because it may lead to unexpected side effects. 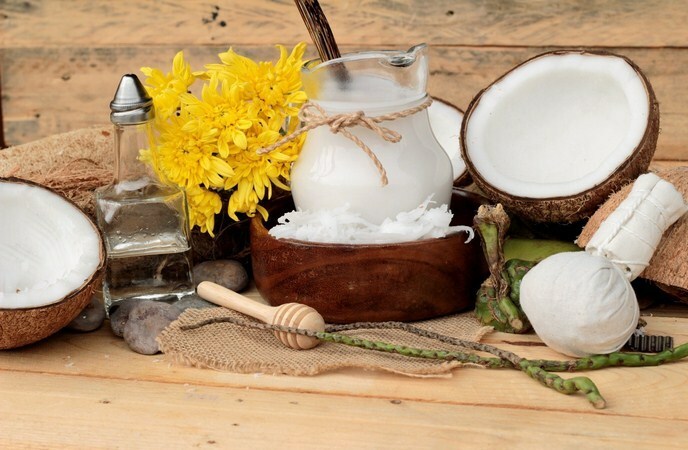 Dip a clean cotton swab in the pure coconut oil and apply it over your infected skin areas. This is another effective option when it comes to home remedies for impetigo. 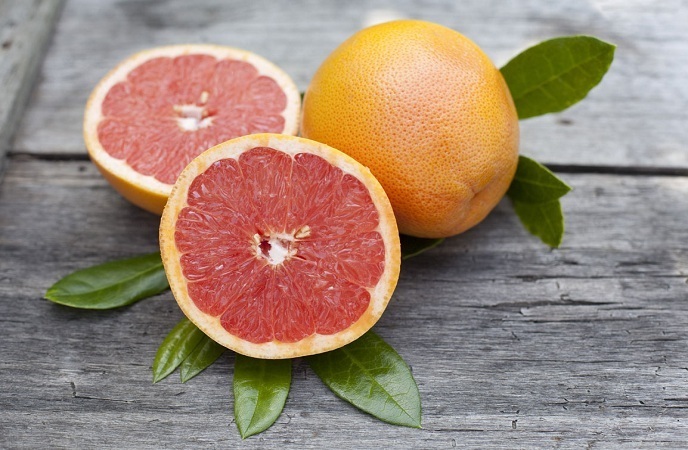 Thanks to anti-bacterial and antioxidant properties, grapefruit seed extract could work as a non-toxic disinfectant. It may cause itching at first, but it will disappear soon. You can also take GSE supplements 2 times per day for a faster recovery. Warning: Before using any type of supplement, consult a doctor. 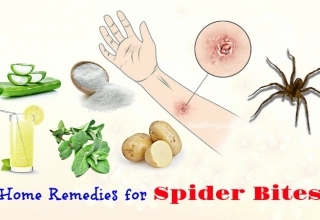 Apply the solution over your infected are once or twice per day for several days. To promote your treating process, you can also add garlic cloves to your daily diet. In case you take a supplement, remember to consult a doctor for the proper dosage. Originated from New Zealand, Manuka honey with its antiseptic, anti-bacterial and healing abilities is one of the safest home remedies for impetigo on face and scalp. It can inhibit the growth of impetigo-causing bacteria. Also, it speeds up the healing process of the sores and gives your immunity a boost. Reapply the routine several times per day for a couple of days. At the same time, you should also consume 1-2 teaspoons of Manuka honey every day to help the body defeat bacteria. Using the herb goldenseal for impetigo is another option among many home remedies for impetigo listed down on this list. 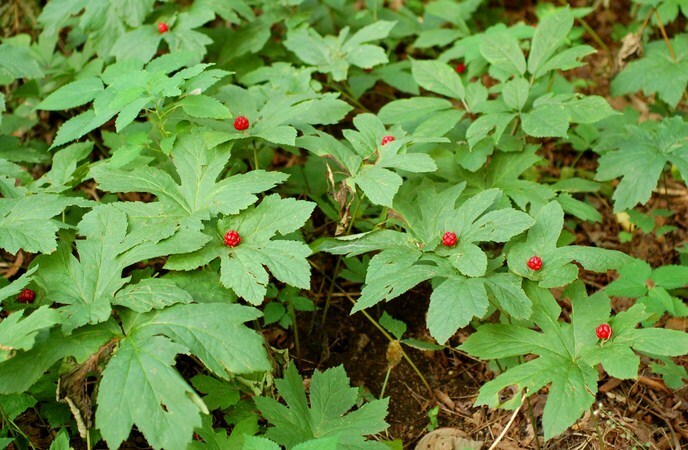 With antiseptic and antibacterial properties, goldenseal could disinfect the blisters and skin sores. Also, it strengthens the immune system naturally. Steep 1 teaspoon of the goldenseal powder in 1 cup of boiling water for about 10 minutes. Strain to let it cool. Clean your infected area using this solution twice per day for several days. As an alternative, apply the goldenseal lotion or cream, which is available in the market, on your affected area twice or thrice per day for 1 week or so. In case you cannot use the fresh version of this herb, choose supplement form instead. For the precise dosage as well as suitability, consult a doctor. Aloe vera is also among the best natural home remedies for impetigo that we want to encourage readers to learn and make use for good! Also having strong anti-inflammatory, anti-bacterial, anti-septic and skin healing properties, aloe vera with its antioxidants can boost the immunity to fight off infections. 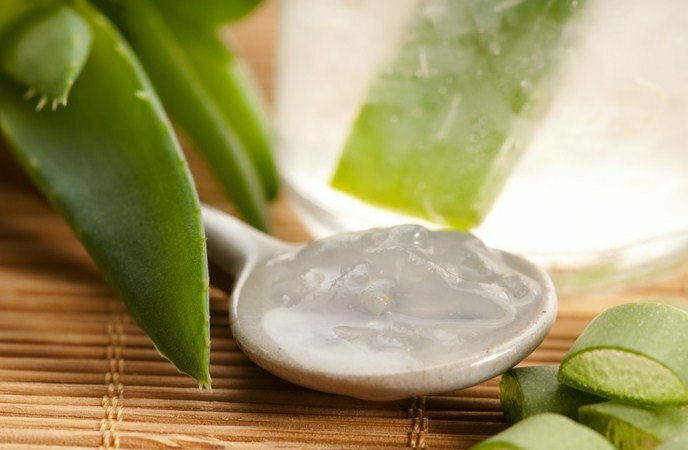 Take a fresh aloe vera leaf to cut and extract the gel. Repeat the routine twice or thrice per day for 1 week or so. To accelerate the healing process, drink aloe vera juice every day. That also helps you gain strong immunity. This remedy may surprise you in regard to home remedies for impetigo. Colloidal silver is effectively used for spreading impetigo. It works almost instantly and effectively. You just need to apply it every hour and whenever you think of it. It takes about 2 days for the blisters or sores to dry up. Despite there are no specific studies about colloidal silver and impetigo, a lot of reports from experienced users claim that their impetigo infections dried up in 48 hours and run away entirely in 7 to 10 days. 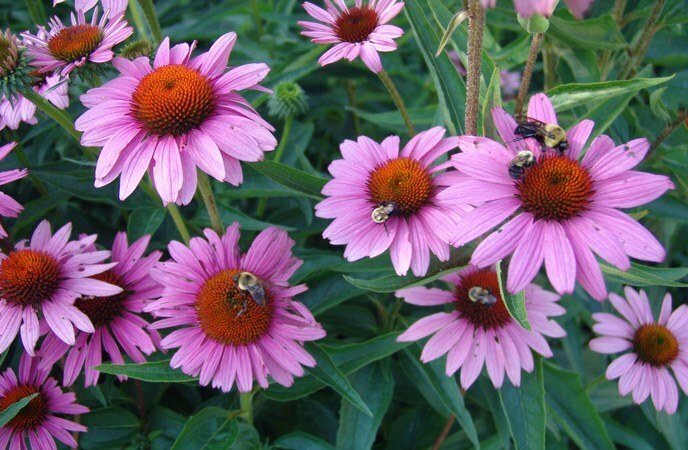 A long time ago, about hundreds of years prior to the discovery of currently used antibiotics, Native Americans used Echinacea for curing their infections. It could be used both externally and internally to speed up the healing process. Generally sold as a tea, Echinacea can help improve the immune system and combat the virus causing impetigo from inside out. 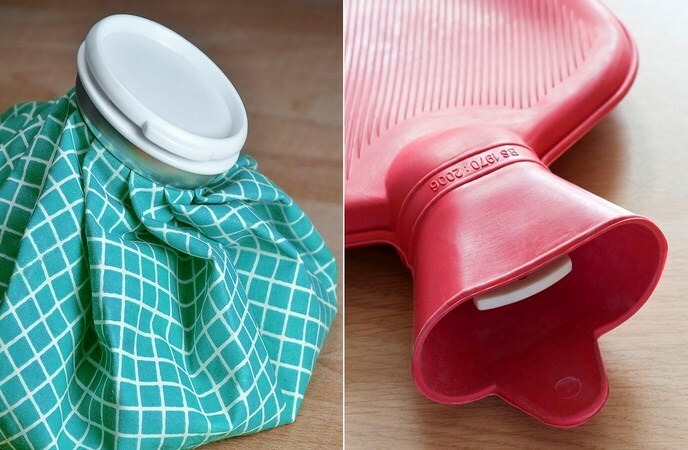 Make a compress by soaking a clean cloth in the cooled area and place it onto your affected areas for about 10 minutes. Repeat this routine 3 or more times every day. Always use the clean cloth and wash it in hot water after using in order to avoid spreading the infections to other body parts or other people. Keep reading the article to find out more home remedies for impetigo to make use! In regard to home remedies for impetigo, this is an old treatment which can work remarkably. 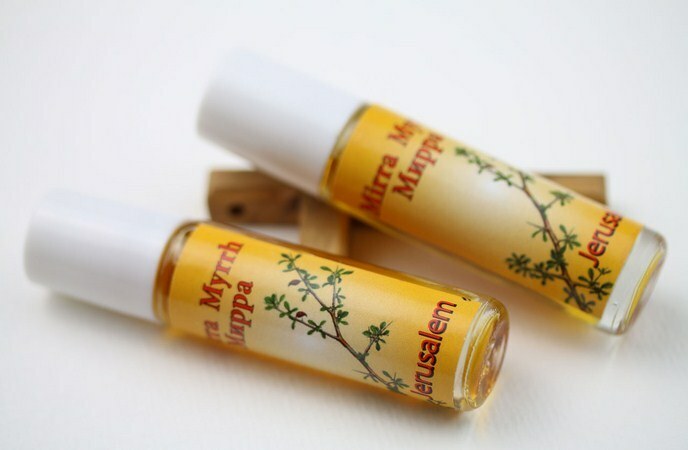 According to studies, myrrh oil can boost the immunity thanks to anti-inflammatory compounds. 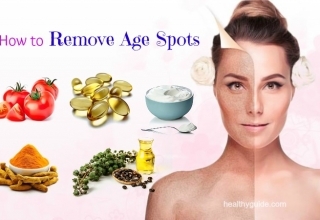 These compounds can also alleviate the redness caused by inflammation. Oftentimes, people mix honey and myrrh oil to create a mixture treating impetigo effectively. 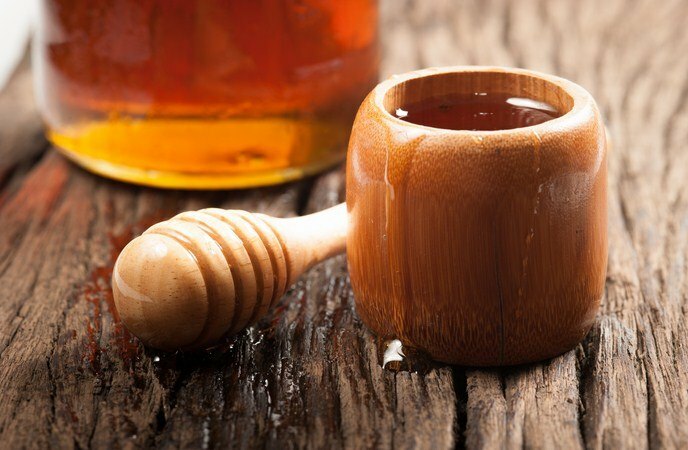 Honey with its disinfecting nature has been used to treat infections for a long time ago. 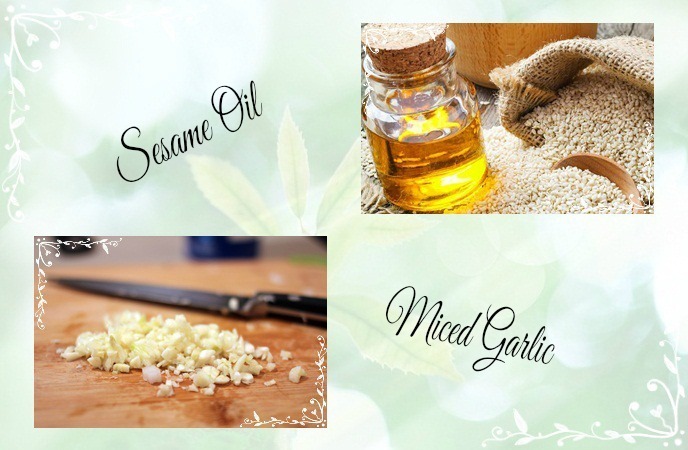 The combination of these two ingredients will soothe your irritated skin and boost healing process. Wait for 20-30 minutes before rinsing it off with warm water. Pat the skin dry and use gauze to cover it up. 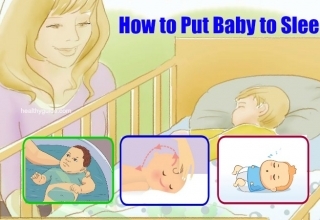 Repeat the process twice per day. Another tricky thing about impetigo is that it is very easy to spread when you do not take care of the lesions whilst disinfecting the skin. 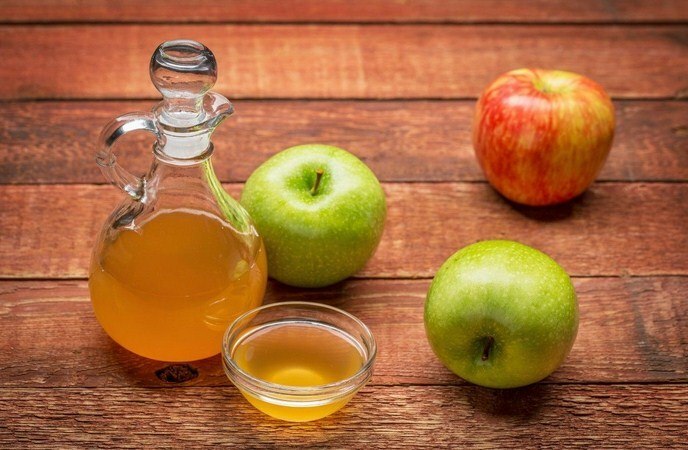 Luckily, apple cider vinegar can deal with such problem by working as a kind of natural antibiotic without harsh side effects. Reapply the method a few times per day for 1-2 weeks to get good results. 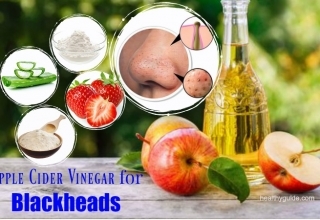 To increase the impact of this treatment, you can apply OTC ointment after using apple cider vinegar, then cover up the affected area with a gauze. Both these spices have strong anti-inflammatory compounds which can stop the redness and pain caused by impetigo. 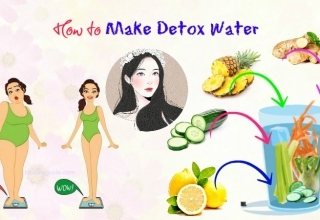 · And, make ginger tea and drink 2-3 cups of it every day. Also, you can apply the turmeric to the sores or wound to boost healing. Alternatively, you can mix turmeric powder in coconut oil or olive oil and use a cotton ball to apply this mixture over your infected area. Wait for 20-30 minutes before rinsing it off with tepid water. Repeat the process 2-3 times per day for better results. Being a super effective treatment for infections, grapefruit seed extract with its non-toxic disinfecting nature is believed to be one of the best home remedies for impetigo. It is also because of antioxidant and anti-bacterial compounds found in this ingredient. 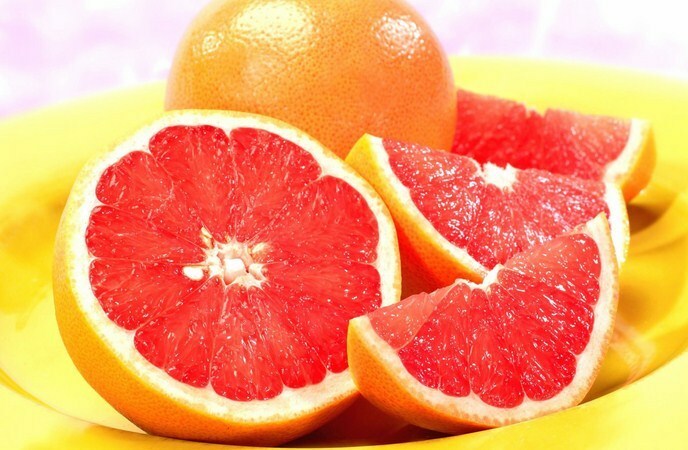 · Mix several drops of grapefruit seed extract with 2 tablespoons of water. The amount of used ingredients can be varied depending on the size of your infected area. 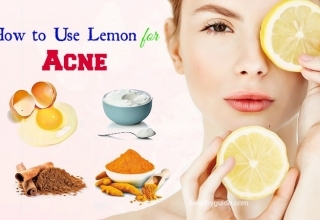 · Use a cotton ball to apply this solution over your infected skin area for a few times per day. At first, you will feel itching, but do not worry because it is a sign that the solution is working on your infection. It will stop soon. Or, you can take grape seed extract in the supplement form to speed up healing process but consult your doctor to get the right dosage. Last but not least effective, zinc can help in improving your natural immunity and treating infections like impetigo. The zinc interacts with your cells to help neutralize the bacterial infections. Also, it balances out the immune response. 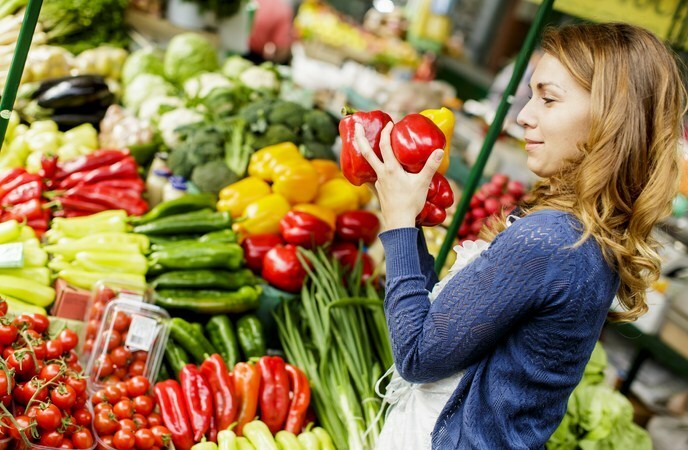 You should add more foods that are high in zinc to your diet plan like beans, nuts, whole grains, and shellfish. Also, consume the supplement of zinc (about 15-25mg per day) for better results. But, do not forget to consult your doctor for the proper dosage for your own case. Another good herb for impetigo is cleaver. This herb could be consumed to lessen the lymphatic inflammation associated with impetigo. 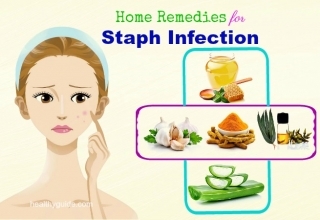 Also, it helps remove staph abscess. In case you do not want to ingest it, crush this fresh herb and use it as a compress on the infected areas. In brief, cleaver is also among the most effective home remedies for impetigo that people can make use right at the comfort of your own home to fight against signs and symptoms of this condition soon without leaving any side effect after all. With gentle disinfectant properties, this herb can heal and comfort the infected skin area. 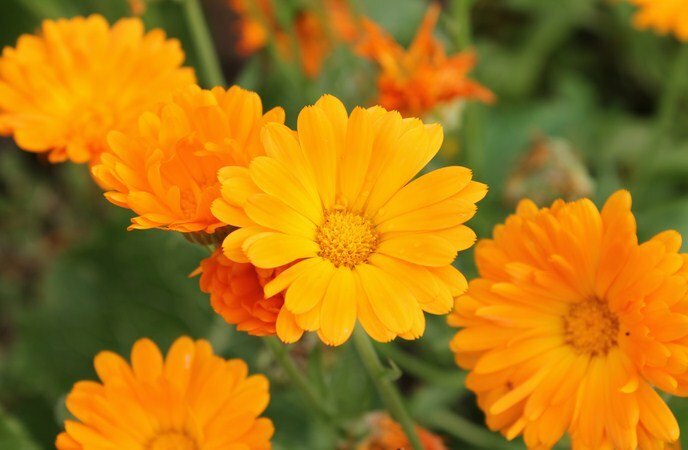 It is famous for anti-inflammatory, anti-bacterial and antiseptic properties which can help in treating a lot of skin disorders. Also, it is a renowned topical herb and hence is a common part of gels and creams for infections. 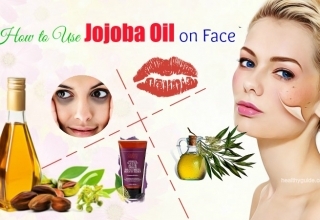 It also soothes and tones the skin effectively. You can find it in the form of tincture, gel, cream or ointment. 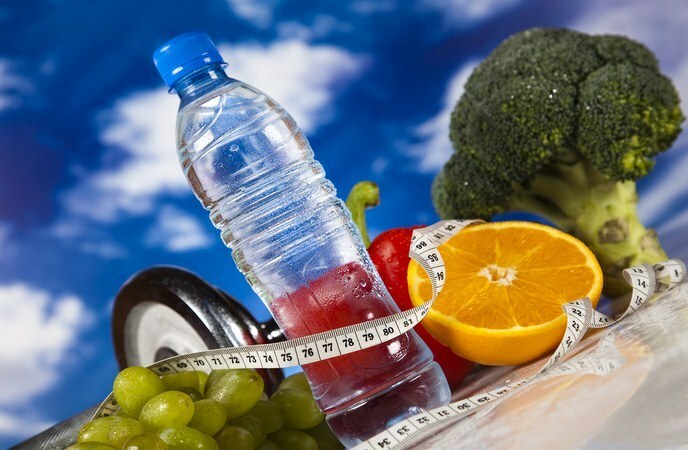 · Eat all-fruit diet for 2-3 days. 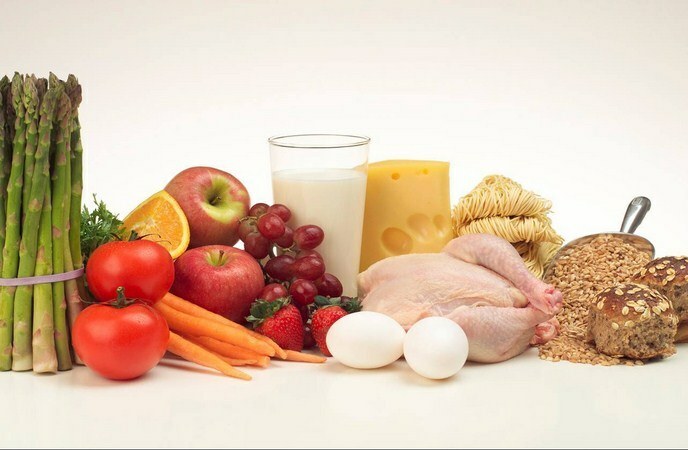 · Reduce the amount of animal-based proteins to fortify the natural defenses and healing system of your body. 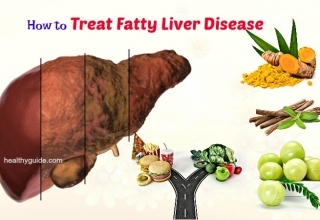 · Avoid fried and sugary foods, limit red meat in your diet till the infection disappears. 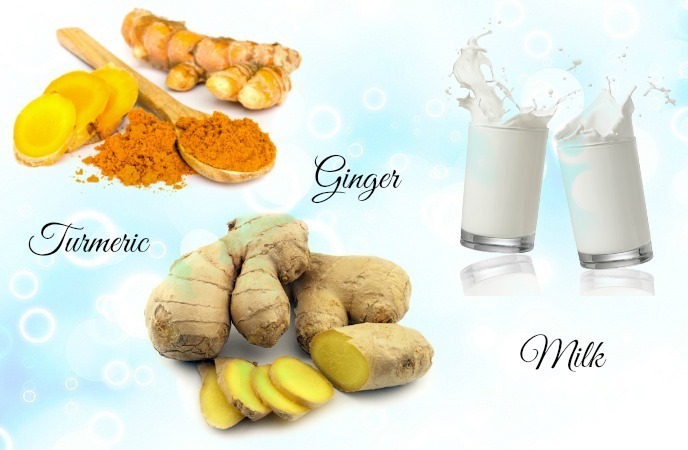 · Consume more ginger and turmeric as they have powerful anti-inflammatory effects. Yoga, meditation and breath work could help counteract the stress and anxiety caused by infections. Cognitive behavioral therapy, on the other hand, could help you learn how to cope better with the symptoms of impetigo. In addition to apply 21 home remedies for impetigo mentioned earlier, it is very important to know some tips to prevent this condition from spreading. If you know someone having impetigo, then you should avoid close contact with that sufferer till their infection has disappeared. Keep the impacted areas clean because it is a key factor to help impetigo skin infections heal. Avoid sharing towels, clothes, sheets till the infection is treated. Stay at home to avoid passing the infections to other people, especially during the early stages of the infection. Drink lots of water to keep the body hydrated while treating the infection. Generally, because impetigo is a highly contagious infection, a sufferer should have special measures to keep their hygiene good. If you do not a fan of the mentioned above home remedies for impetigo, consider using antibiotic creams. Apply the cream on your infected skin for thrice per day for 1 week. But, wash your hands prior to the application so you do not spread the infection to other body parts. After skimming thoroughly this article about “Top 21 best home remedies for impetigo”, do you have any comment about one of these treatments? Which ones do you choose to apply? Share your ideas with us about your chosen home remedies for impetigo and their effectiveness by dropping your words below the entry, at the comment box. We will reply as soon as possible. Impetigo is really a challenge to many people, including children and adults; of course, me! I have a 2-year-old son and he also suffered from impetigo. I found this article and I applied the tips and techniques from nature that this article suggested and amazingly, the impetigo issue of my son almost disappeared after just 1 month. I want to thank the writer and hope this site go well! Thanks a lot! Hello! Thank you for sharing this amazing article with natural tips and tricks that seem work well. 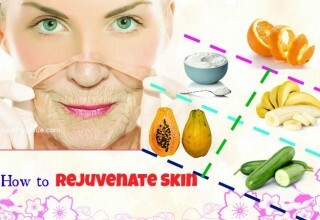 I am also a sufferer of this awful skin issue and I am looking for ways that can help me say goodbye to it! Fortunately, I found your blog and this article is really a solution for my current case! Thanks again for effort and precious time you spent! Have a great day!